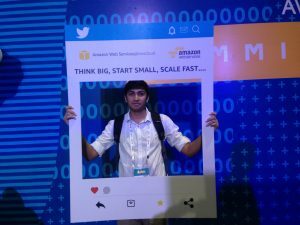 Welcome to AWS Blog by Ashutosh. 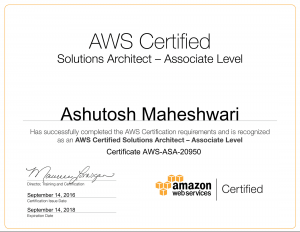 I’m AWS Certified Solutions Architect – Associate and I have 2 years experience in AWS. In this blog, I will share my cloud experience and practical implementations step by step. You can comment below so that I can try to create a detailed blog about it. You can write a blog here to share your knowledge with the community. You just need to register and contact me.